Jane is originally from Kenya and is passionate about work that supports social justice, equality, non-discrimination and respect for human rights. 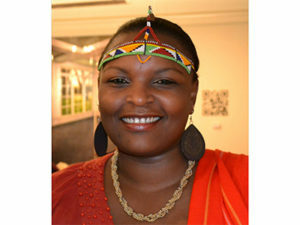 She has worked within Kenya’s civil society, in the U.S.A. and Canada, combining her passion, understanding and experience in social justice initiatives with connecting donors to causes they care about. Jane has coordinated and fundraised for human rights and advocacy programs, as well as partnerships with a wide social justice stakeholder movement. She is an Atlas Corps and Human Rights Campaign Fellow (2014). In her spare time, Jane enjoys volunteering, amateur photography and exploring green spaces.